Hire amazing Amazon product listers for as little at $400 a month. Need someone to help run your Amazon business? Full-time Filipino workers are eager to lend their expertise. Filipinos have skill and experience listing products for Amazon as well as in research, customer service, SEO, marketing, fulfillment by Amazon (FBA), Amazon product ads and more. You can also find someone who is good at Amazon PPC. Tons of skills. Low rates. I used to be a Transmission Engineer for 9 years from one of the biggest Telecommunications Company in the Philippines. I have excellent knowledge of Microsoft Office Programs. I have proficient knowledge of Google Drive and Apps — especially Google Sheets and Calendar. I work as a outbound call center for yelp under upwork(odesk) and dubai properties.. i also do data mining.. I work also as a amazon lister here in online jobs. I do scratch listings, piggy back listings and uploading items on seller central. This morning I watched a very nice movie called "Legends of the Fall"
I cried buckets of tears because of the ending. The start of the movie is boring however as I watch more, It became more interesting and I realize the story had depth.
. why should i hire? because i am a potential and a fast learner . I am a graduate of Bachelor of science in Information Technology major in Software Engineering. and I can say that I am an experienced lister. I have 2 years of experience as a Amazon Lister and Checker and 7 months as a Ebay Lister. I been a product Amazon lister for almost 2 years. I also know how to work with Wordpress, although I am far from being an expert at it. I will work self-directed and figure things out whenever possible. I want a long-term, stable job where I can help u build your business. I list products from a supplier to Amazon in Excel. 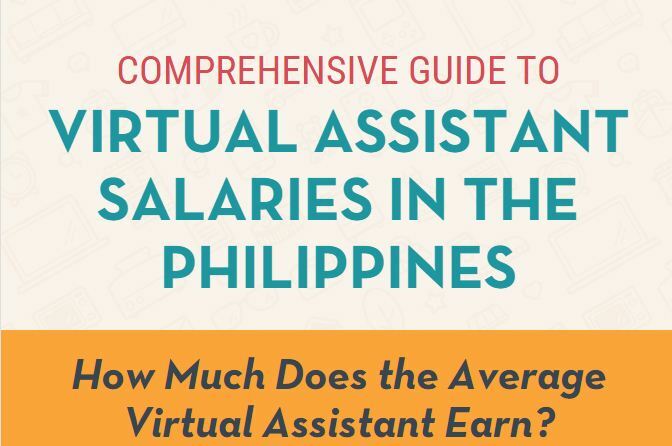 I was working in an online teaching company for more than two years then shifted out to explore the online world as a virtual assistant. I worked as an Amazon Lister, tracker and FBA. I have been working already on other online sites as a Virtual Assistant, Socail Media Manager, Amazon Lister and Data entry. But I'm open to new experiences as I am a fast learner and very hardworking. Expert amazon lister in manager. I have experienced listing for Amazon, E-bay, Homedepot, Walmart using Zink Analytic, and DSM Tool..
Technically savvy E-commerce Associate and Virtual assistantTechnically savvy E-commerce Associate with a strong background in vendor and production management, and exceptional expertise in developing cross-functional relationships by employing specific category proficiencies.